Photographer José Picayo's 25th anniversary show is now up at Robin Rice Gallery. 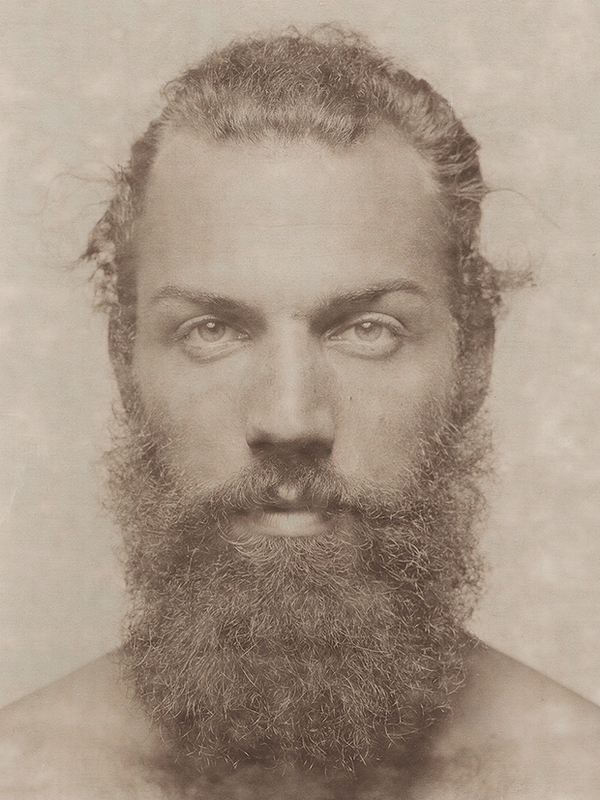 Originally shot on 8X10 Polaroid film, his portraits are then printed on Japanese paper to beautiful effect. The show runs September 16th through November 1st. 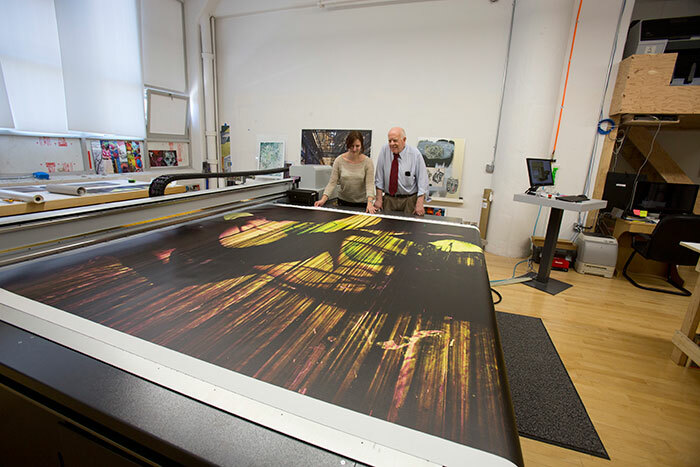 Wyatt Gallery’s UV prints; a sensation! Photographer and Wall Street Journal contributor William Meyers reviewed Pieter Hugo’s recent gallery show. Read the full article here.